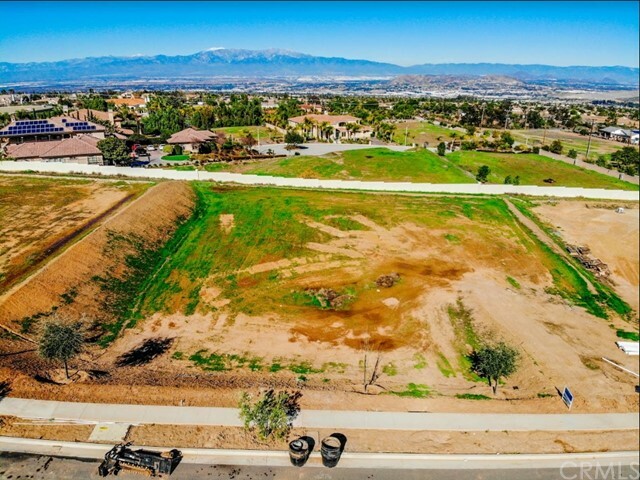 Lot #2 One of the very few remaining premium gated cul-de-sac custom home lots, Renaissance Estates is ready for you to build a mansion of your dreams. Amazing views of the Mt. Baldy and Cleveland National Forest as well as the views of the city is located slightly above the smog level of 1500 feet. This truly is the best remaining lot for luxury and privacy in a rare form. Only 6 lots left out of 12. 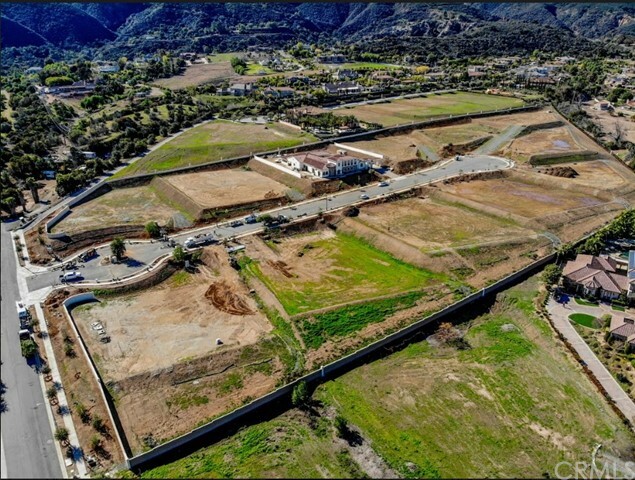 All lots are min 40,000 sq ft, approx 1 acre each. All lots are ready to build and have been stubbed. Owner is flexible on financing terms will consider carrying. 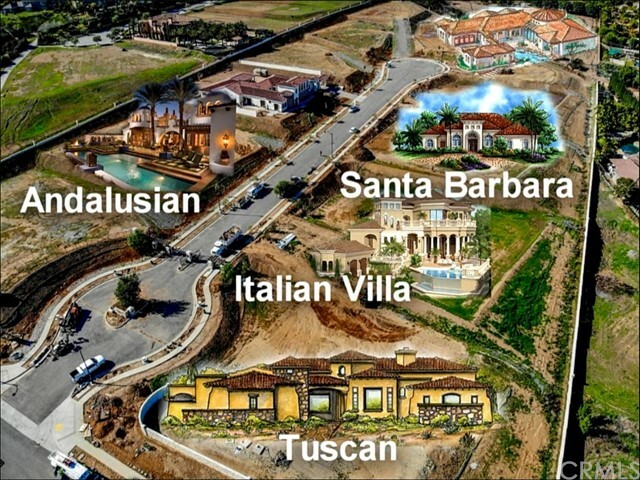 Architectural Styles: Mediterranean (Italian Villa/Italianate), Tuscan, Andalusian, and Santa Barbara. You can bring your own builder or use one of our award winning builders to build your dream home in this very posh, secluded private community. The gate boasts of triple cameras 24/7 yet very low HOA fee! 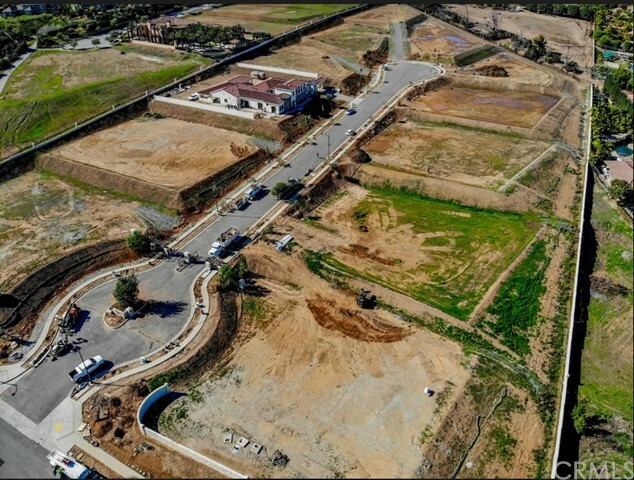 Within the most desirable areas, the Renaissance Estates premier gated community already has a lot of buzz for being one of the best subdivisions. You will absolutely fall in love with this community. Come check it out! No Mello Roos!